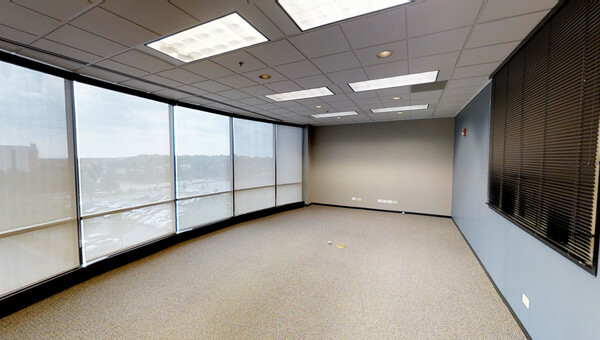 If your small business is looking for office space to rent in Naperville, Aurora or the surrounding western Chicago suburbs, look no further. Truss can help you find space to lease around the West I-88 Corridor area, which also includes cities like Batavia, Bolingbrook, Carol Stream, Lisle, Plainfield, St. Charles, and Warrenville. Aurora is the second largest city in Illinois, and Naperville is consistently ranked as one of the safest, most successful cities in the United States. Naperville’s Metra makes it easy to get downtown for those who want to live in the city or need to meet with clients. 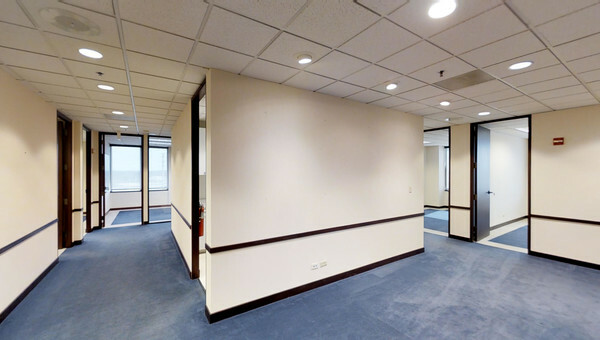 The combination of economic development and great sense of community make this area of Illinois perfect for small business owners looking to rent office space. Properties available in these areas include Industrial, retail and corporate spaces. 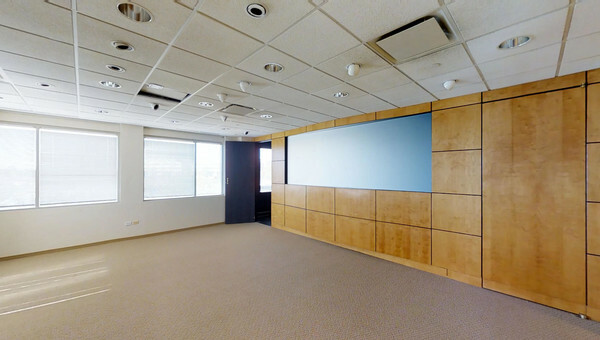 Most corporate offices have a practical layout, plenty of parking, lobby receptionist and shared conference rooms all at a competitive price. Retail businesses will find space for rent located in the upscale residential communities next to restaurants and fitness studios. There is a steady continuous commercial growth in the area which will includes a campus-style business park. 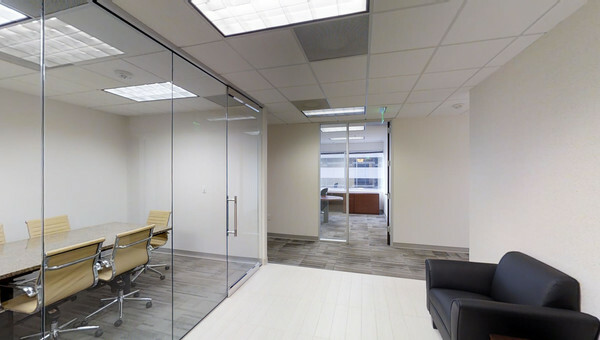 Truss makes looking for office space to rent in Naperville, Aurora and West Chicago Suburbs easy for small business owners. Our up-to-date property listings and artificial intelligent chatbot, Vera help you find your next office space in record time. Look for commercial real estate the smart way and begin your search with Truss.